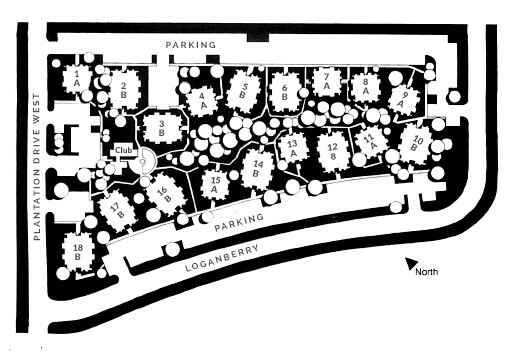 The natural landscaping in the central portion of the 7.705-acre site provides a perfect transition between the 18 buildings. Careful layout and orientation of building afford each of the apartments with a picturesque view of the surrounding landscape. The Oaks of Lake Jackson © 2016 All Rights Reserved.